Brandon Allen has found a new home. 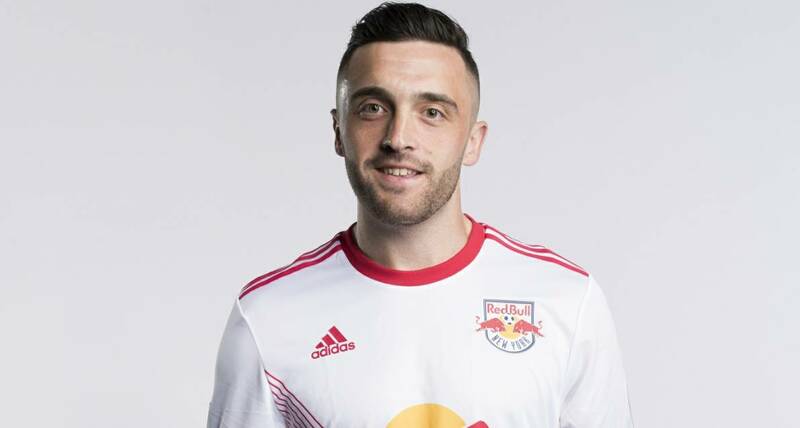 The former Red Bulls II standout and Red Bulls forward signed with Bethlehem Steel FC, the United Soccer League announced Monday. 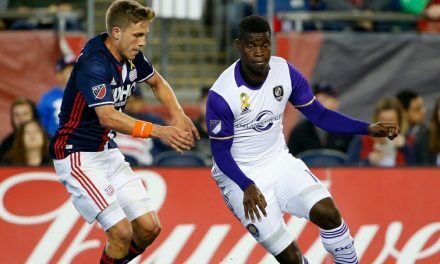 A native of Old Bridge, N.J., the 24-year-old joins Bethlehem after spending two seasons in the Red Bulls organization. He earned the USL All-League and rookie of the year honors in 2016. In 2017, Allen continued his scoring ways with nine goals in 15 appearances with Red Bulls II before going on loan with Minnesota United. The 6-1, 190-lb. Allen signed his first professional contract with the Red Bulls as a Homegrown player in 2015. 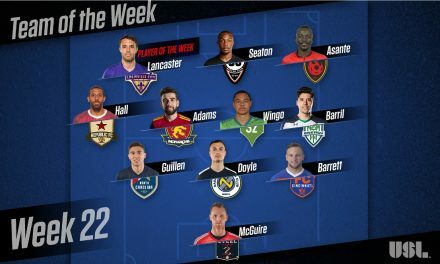 While he made his Major League Soccer debut as a substitute against Toronto FC May 28, 2016, Allen spent the majority of the season with Red Bulls II in the USL, helping the team win the 2016 USL Cup. He tallied a team-high 15 goals during the regular season and added three more in the Eastern Conference playoffs. In the USL Cup final against Swope Park Rangers, Allen turned netted a hat-trick to claim USL Cup MVP. 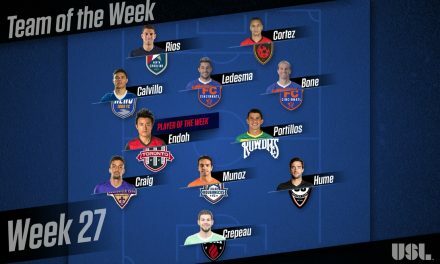 Last year the former Georgetown University star scored nine goals in 15 matches with Red Bulls II before being loaned to Minnesota United for the remainder of the season.